The things we see and hear these days. 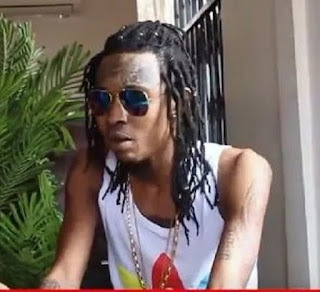 A certain upcoming Ghanaian dancehall artiste has made some shocking confessions which has the entire Ghana music industry in shambles. According to the musician, known as Cash King, he represents the devil himself on earth and has been sent to take over dance hall music in Ghana.